Ed Sheeran has been named the top-selling musician in the world in 2017 by the International Federation Of The Phonographic Industry (IFPI). The British singer-songwriter is the first artist to claim a double by having the best-selling album and best-selling single in the same year, according to RTE. His album 'Divide' which was released in March 2017 has been certified as multi-Platinum in 32 nations, IFPI reported. He is the fifth recipient of the award, following Drake in 2016, Adele in 2015, Taylor Swift in 2014 and One Direction in 2013. 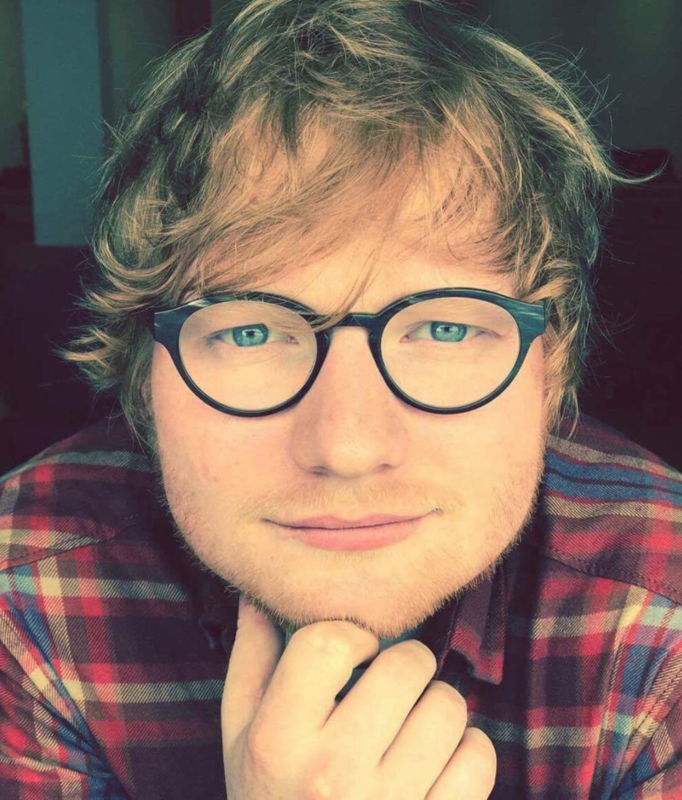 “Ed is truly an incredible songwriter, vocalist, and performer, whose ability to tell stories and make people feel is what stands him out from the crowd,” the Chief Executive of recorded music for Sheeran’s Warner Music Group record label, Max Lousada, said in a statement. Ed features on the Chamberlains Top 20 at number 17 for his song 'Perfect'.